It took the jury only four and a half minutes to find Dyer guilty. There is little doubt she was responsible for many more similar deaths - possibly 400 or more - over a period of perhaps 20 years. 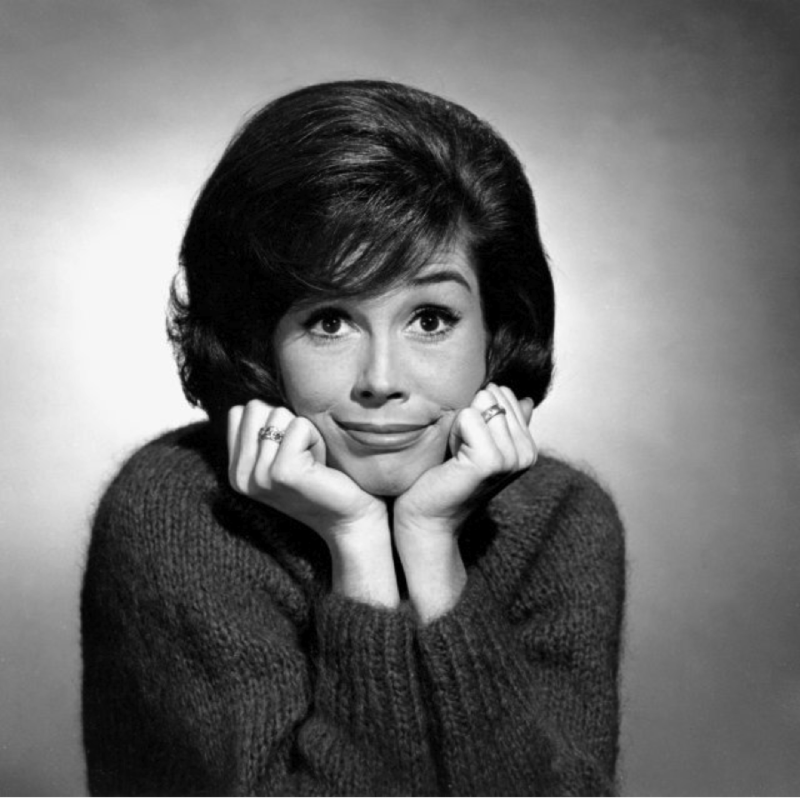 Actress Mary Tyler Moore is born in Brooklyn, New York, New York, United States.